An exciting courtroom drama began Tuesday in the Central Valley, with teams of lawyers, reams of evidence and what could be weeks of testimony from experts. But it’s not a murder trial. It's actually a USDA hearing about the price of milk. To get a bunch of dairy farmers in plaid shirts to leave their cows and come sit for weeks at a federal hearing, next to rows of guys in suits, the stakes must be high. "Dairymen here in California need to get more money for their milk. Just like the rest of the nation gets," says Frank Mendonsa. He lives on a Tulare County farm with about 800 cows and represents the Western United Dairymen, a group of dairy producers. California is the No. 1 dairy state. Unlike in other states, prices paid to dairy producers are set by state regulators. Farmers like Mendonsa are now asking the feds to set the price -- because they think they’ll get paid more. "It could be the difference between staying in the dairy business and having to get out," says Mendonsa. "Choosing to move somewhere else because that price is higher there, or choosin’ to stay here because we now get a fair price for our milk." One sticking point is what farmers are paid for milk used to make cheese and whey, a protein often added to health drinks. 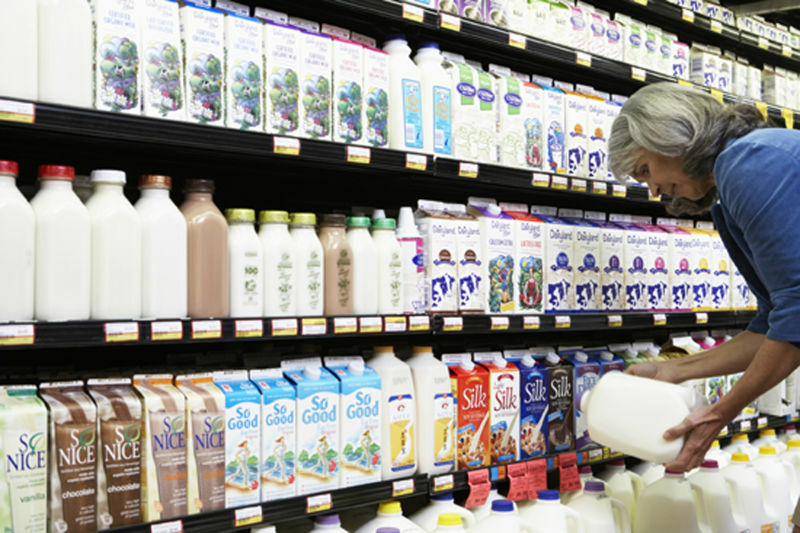 Companies that bottle and package milk and cheese would likely have to pay more to farmers if the feds set the price. And that could make it harder for processing plants to stay in business, says Rachel Kaldor. She directs the Dairy Institute of California, representing milk processors. Kaldor says having any government agency dictate prices is an outdated model -- and contends that market forces should determine them. She says that if California can’t compete in the global milk market, consumers should care. "Whether they have a cheeseburger or a taco or eat a yogurt, our hope is that they are understanding that government is much more involved on the pricing side of this than they probably should be," says Kaldor. It’s not clear whether changing what farmers are paid for milk will affect what consumers pay. After the hearing, the USDA will make a recommendation, and dairy farmers will vote on it. All told, the process could take at least a year and a half.